We represent top rated catering insurance companies. Submit one quote request & we’ll help find the best coverage options for you! As required by most commissary kitchens, events, etc. Email, call, or fill out our online form. We respond fast, at no additional charge. Our zero deductible plans give your catering business legal and claim protection, without being out of pocket. Our insurance policies cover collision, theft, vandalism, weather, and more, regardless of the location. 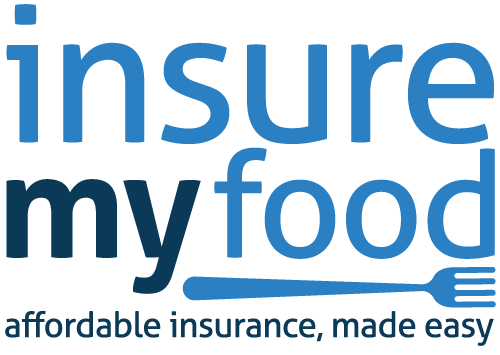 Insure My Food was designed by an insurance agency that “gets” caterers. We understand the challenges and needs of your business and are committed to supporting the catering community. We know you don’t have time to spend on long applications or with agents who don’t understand your business. Not only do we insure in almost every state, We represent many different catering insurance carriers and can shop the best fit for your business for cost and coverage options without any sales pressure.